Don't Just float. Propel yourself. Our team was founded in 2011 and is a student run organization. 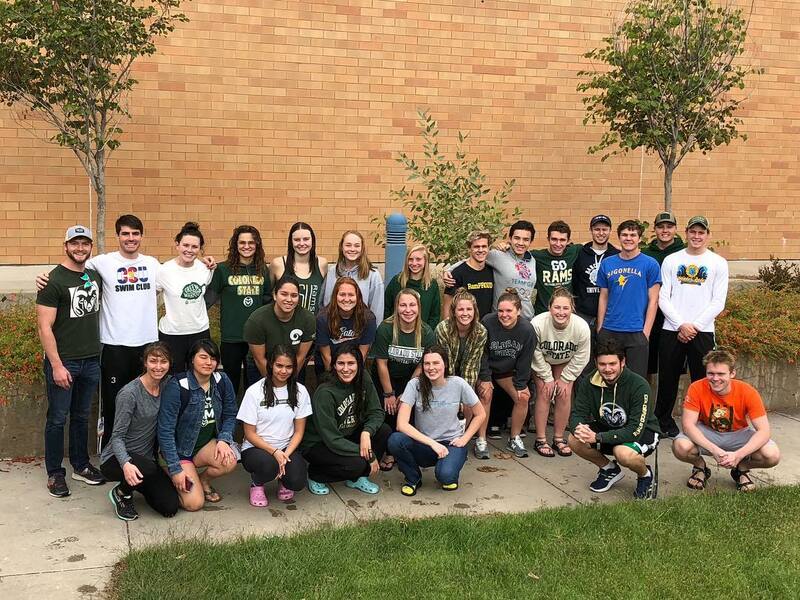 The team consists of around 60 student athletes who compete in home and away meets throughout the school year including CCS Nationals! Don't be afraid to make a splash! Anyone can join! You just have to be a CSU Student. There are no tryouts or cuts from the team. Whether you are a beginner in the water or advanced, students of all levels are more than welcome to join! We appreciate all donations. Thank you!